You may have noticed over the course of my blogging life that I'm not really one to accessorize. That's not because I don't want to! It's more that 1. I'm a bit crap at it and 2. I don't have that many great accessories to work with! 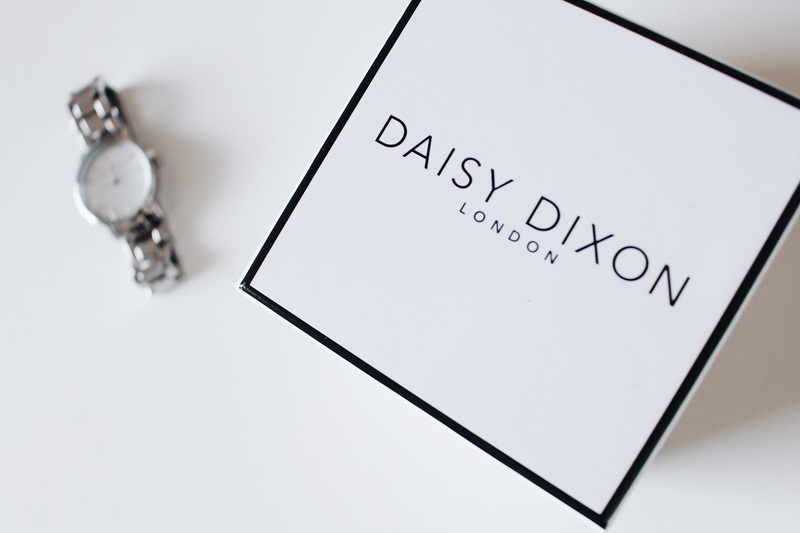 Recently, I got sent this gorgeous Daisy Dixon watch and it's made me want to up my accessorising game soooo bad! 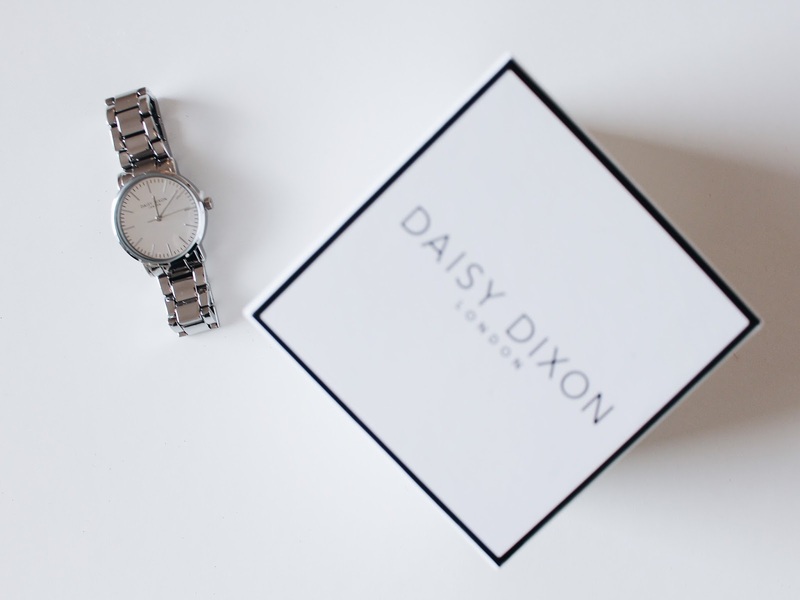 I love the silver, simple style and it's just perfect to add that little bit of something extra to an outfit. I've always kind of disliked watches and have never worn one, but after this, I have been converted! I wouldn't necessarily I use it to tell the time, but I definitely use it to jazz up my outfits and that's okay too haha. 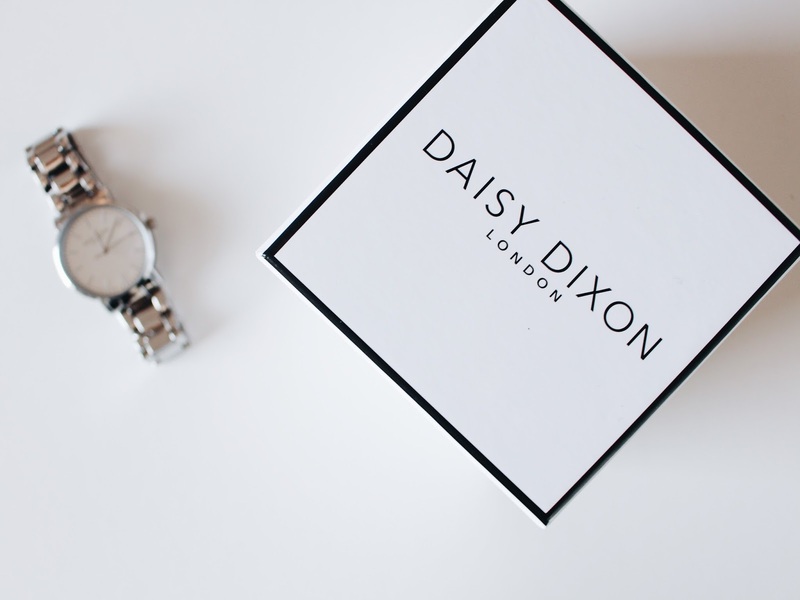 Daisy Dixon have some fabulous watches which you should definitely go and check out. You can do that by clicking here and heading to their website! I really love this piece of watch lashed with silver color, It is my favorite color in watch. I have already used these type of watch but not like this. 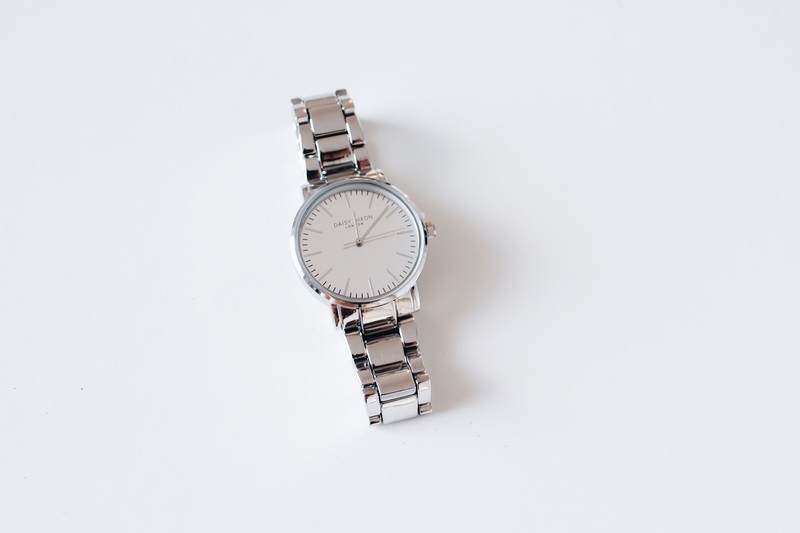 Get modern and trendy pieces of minimal watches online at affordable price.